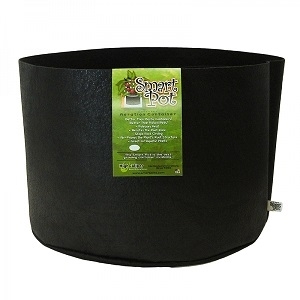 These Smart Pot® Fabric Aeration Containers are made with long-lasting, black porous material that promotes air root pruning, excellent drainage, and allows excess heat to escape which helps with the production of superior plants! 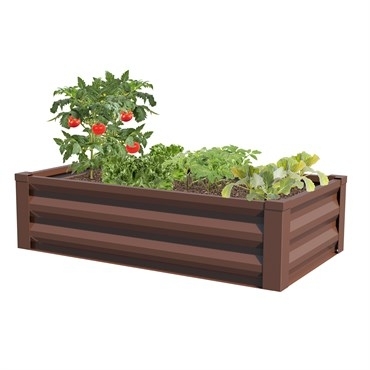 The Weather-Resistant material also allows this planter to be used year after year! Made in the USA. BPA and Lead Free! 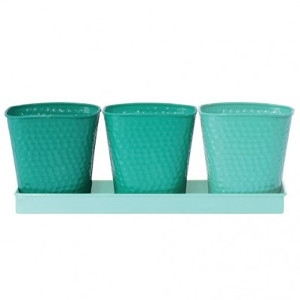 This Raised Galvanized Planter is PERFECT for small spaces! 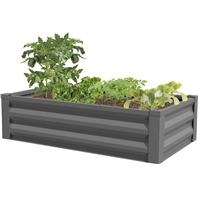 It requires less weeding, is low maintenance and is easy to set up! Features an exclusive, no tool, key-hole locking mechanism. Includes a Re-usable liner and storage bag. It also features Compact Storage--panels store flat for seasonal storage. & Can be stored in the re-usable liner which doubles as a Storage Bag. *This Product is Currently Only Stocked at the Owego Store. 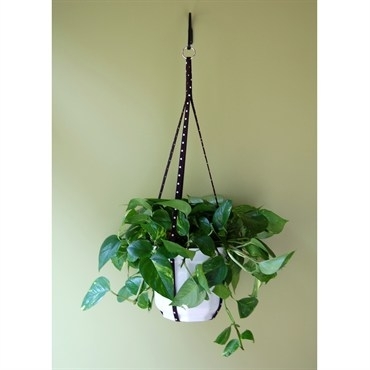 Indoor/outdoor fabric plant hanger for year round use, a decorative alternative to macrame, chain or plastic wire hangers. A silver metal o-ring at the top attaches to hooks, brackets, etc. These come in various colors to fit any style! These come in a variety of colors to fit any style! Make a SPLASH with these Eye Catching, Colorful Shepherd Hooks! Your choice of colors from Red, Blue, Green & Purple! 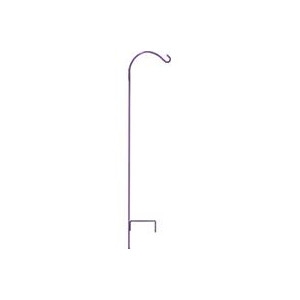 All of which stand 84 Inches tall and have a solid round steel post with a single hook to hold a variety of products from bird feeders to hanging plants. 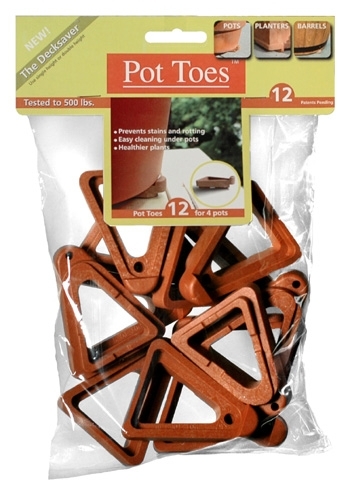 Pot toes are perfect for raising pots, planters and barrels off the surface of decks, porches, patios and any area around the home. 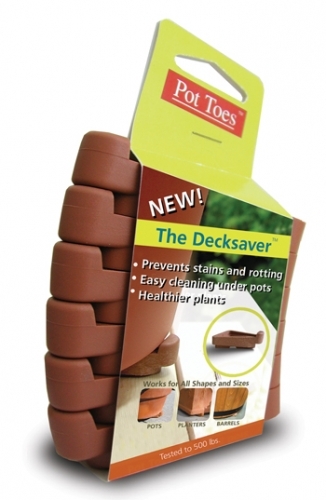 Pot toes work for containers of any size, shape and weight up to 500 Pounds! 12 Pot toes lift 4 Pots. 6 Pot toes lift 2 Pots. 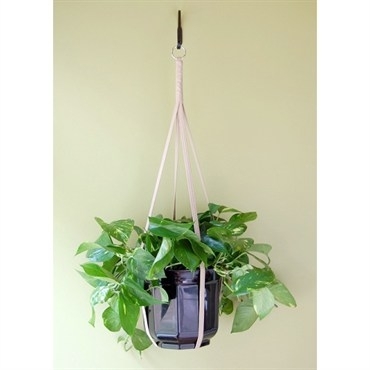 Cross promote and color coordinate with pots, pottery, hanging baskets, plants and flowers. 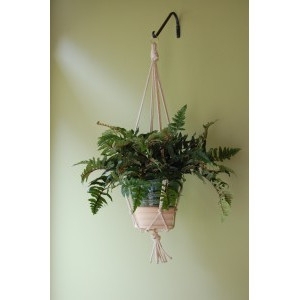 Macramé plant hangers are a decorative alternative to chain or plastic hangers on typical hanging baskets. UV coated so they can be used inside or outside! 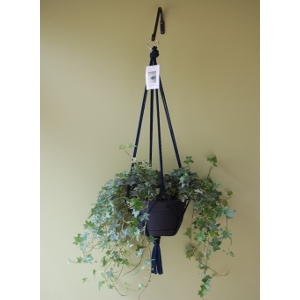 *These come in various colors to fit any style! They come in various colors to fit any style! 3 piece, Selby metal herb garden planter set, includes 3 golf ball textured metal planters & a color matching metal tray, each planter is a different shade. 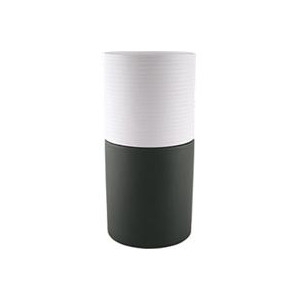 We have several color options in stock, so you choose what one fits your decor! The dimensions are: 11.25 inches x 4 inches x 4 inches.